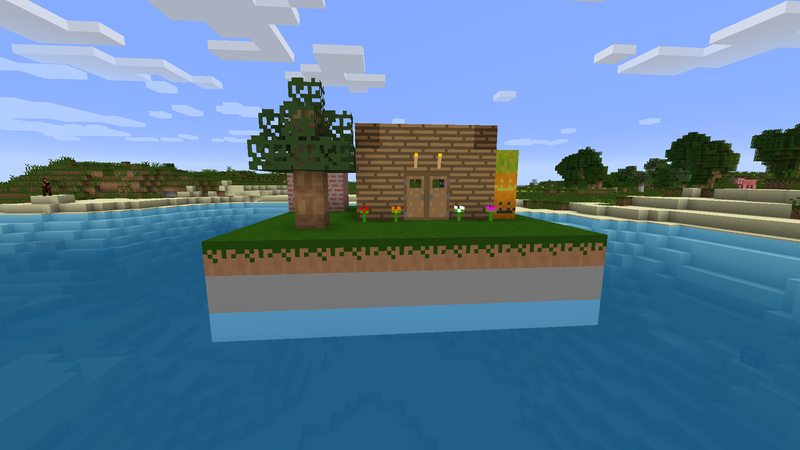 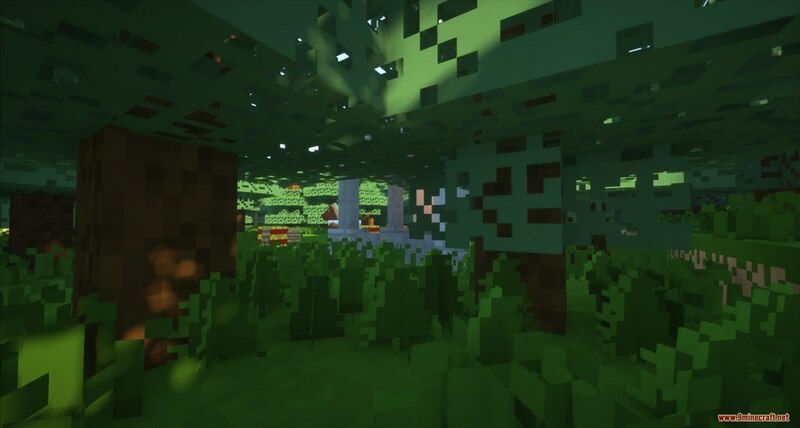 The Amazing 8-Bit Resource Pack 1.12.2/1.11.2 for Minecraft is an 8-Bit texture pack that focuses on making the world of Minecraft look much more simplistic and easy to understand while making more naturally generated blocks look a bit complex. 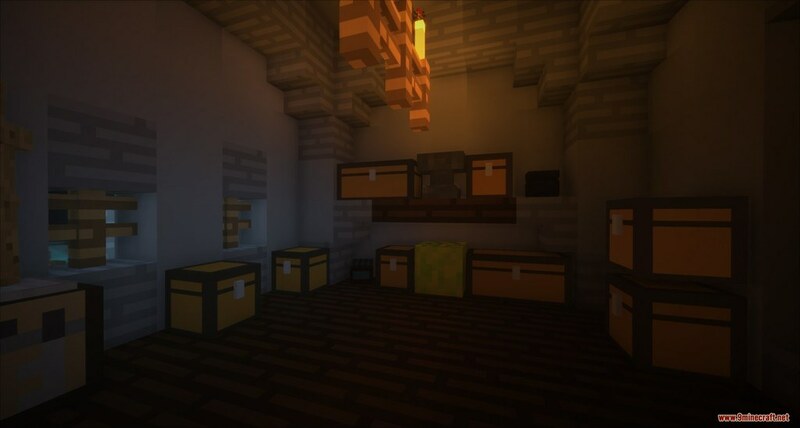 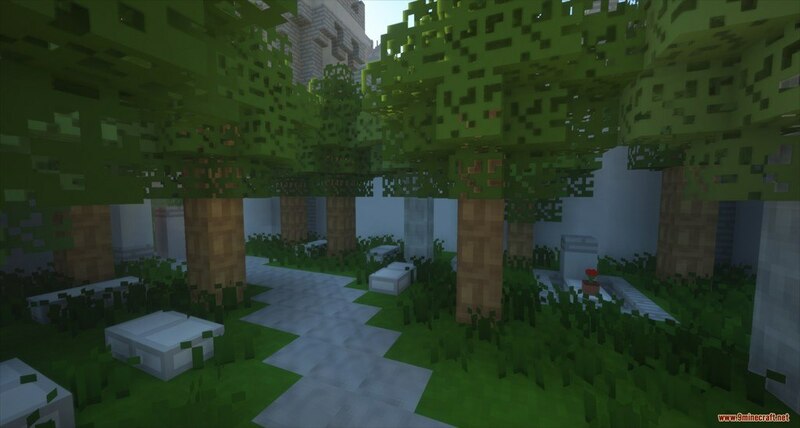 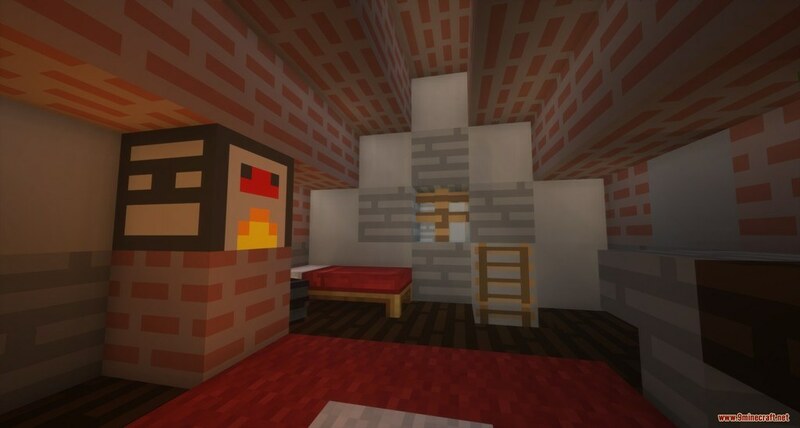 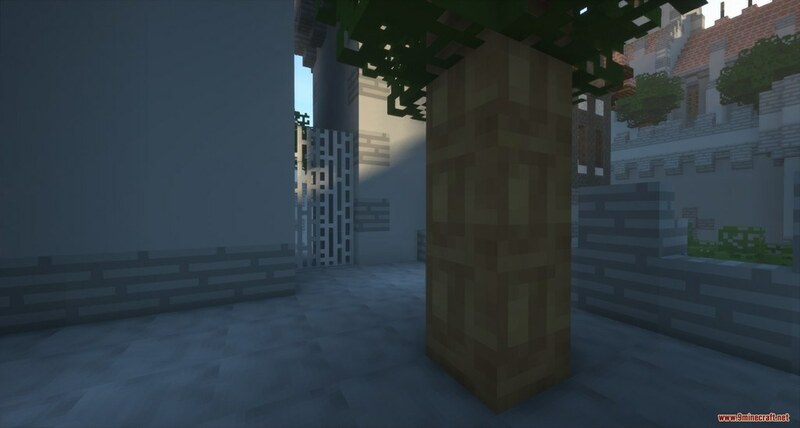 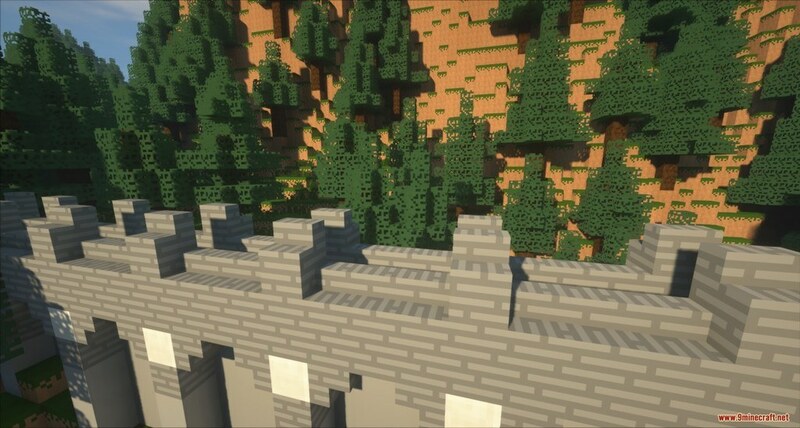 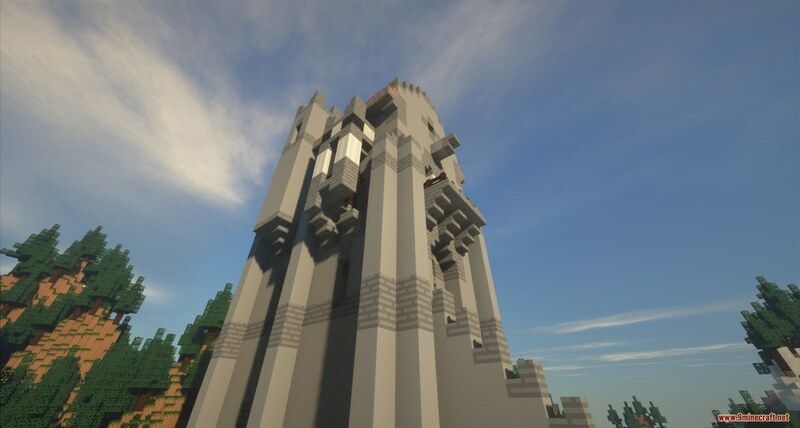 With the original idea to replicate the smoothness and simple looking textures that provide a new experience than vanilla Minecraft. 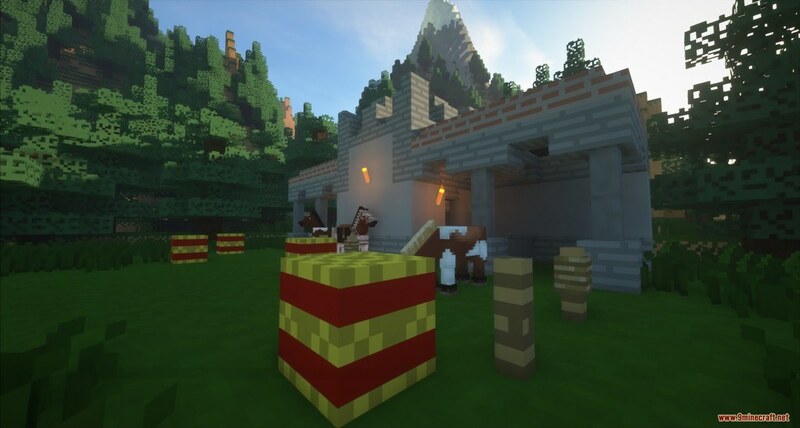 There are still many resemblances to vanilla Minecraft because that’s what the author wanted to incorporate, it doesn’t deviate too far away from Minecraft that it looks like you’re playing a different game, it just creates a much happier and brighter style. 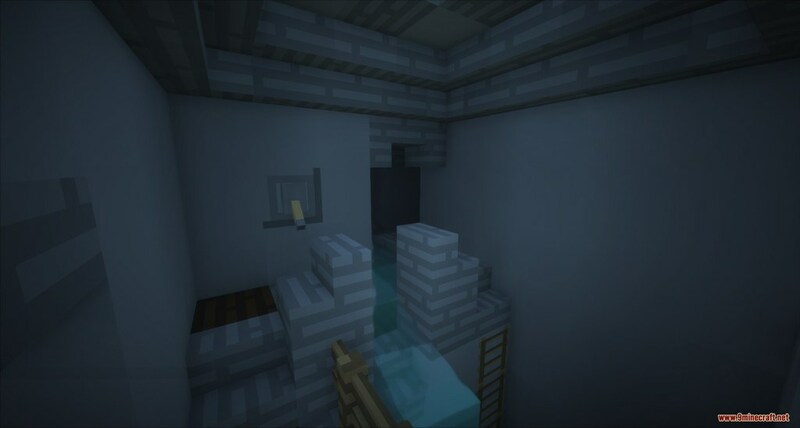 The water is bluer; the hills are greener, the caves are smoother. 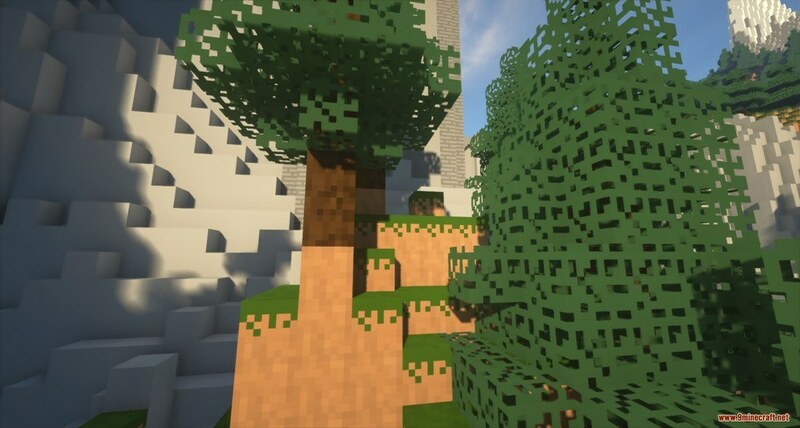 You’ll find it makes the game much more vivid, and happier looking. 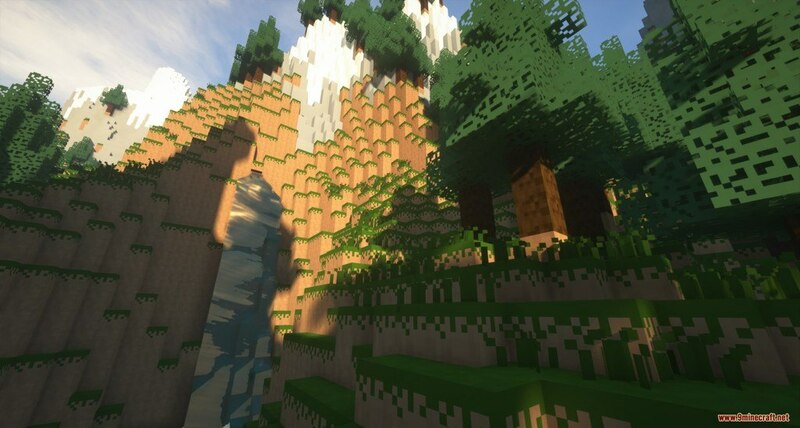 It’s of course very graphic wise friendly as of its resolution of only 8x; you’ll find yourself enjoying the game with the best experience.